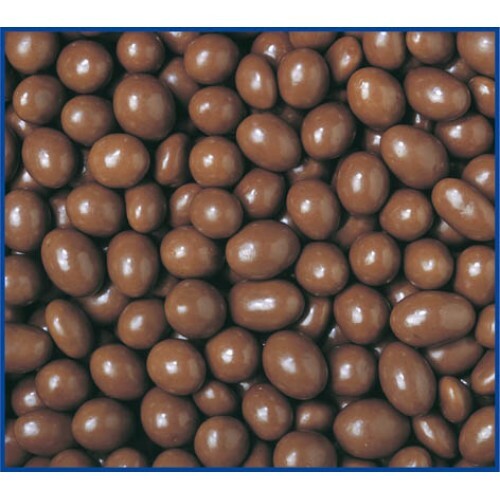 Milk Chocolate Sultanas are made with premium locally sourced products. 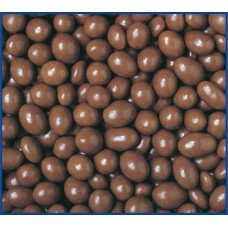 INGREDIENTS: Milk Chocolate (86%) (Sugar, Milk Solids, Cocoa Mass, Cocoa Butter, Emulsifiers (Soya Lecithin) 476), Flavour). 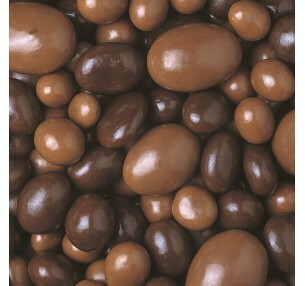 Sultanas (13%) Sugar, Milk Solids, Cocoa Powder, Glazing Agent (904), Mineral Salt (553b), (1400), Preservative (220). 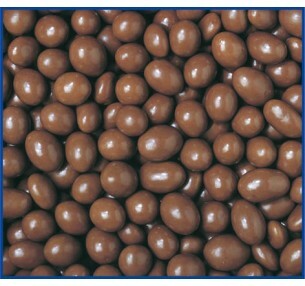 Milk Chocolate contains a minimum of 29% Cocoa Solids and minimum of 20% Milk Solids. CONTAINS: Milk Products & Soy. May Be Present: Peanuts and Other Nuts.